With the rise of Cloud based accounting, could Sage become real competition for Xero in the coming year? 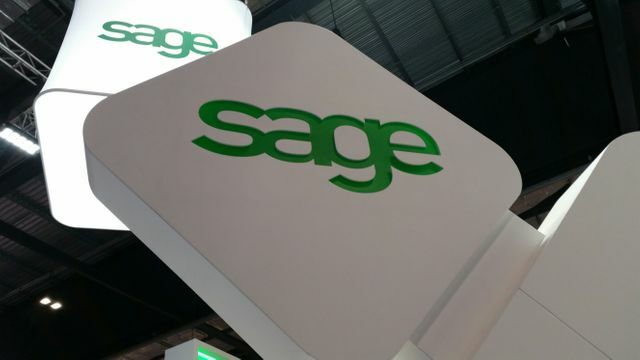 SAGE has announced the launch of two products Sage Value and Sage Match as it broadens its offering to clients. Sage Value is a cloud tool designed for accounting professionals seeking to increase their business profitability by setting prices based on the value their clients receive. The offering equips the accountant with client questionnaires, pricing templates, and profitability dashboards that enable profitability analysis of clients.